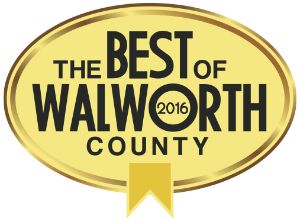 Walworth County, Wisconsin is home to many vibrant communities. A few of the more notable cities and towns include Lake Geneva, Elkhorn, Delavan, Darien, Burlington, and East Troy. 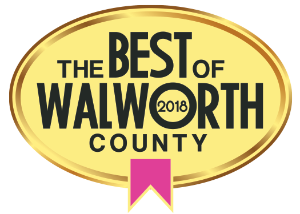 We’re proud to serve these terrific communities within Walworth County. Our attorneys, Shannon Wynn and Alyssa Wilson, know the area because we were both born and raised here. This has inspired our compassionate approach to personal legal and corporate legal assistance. 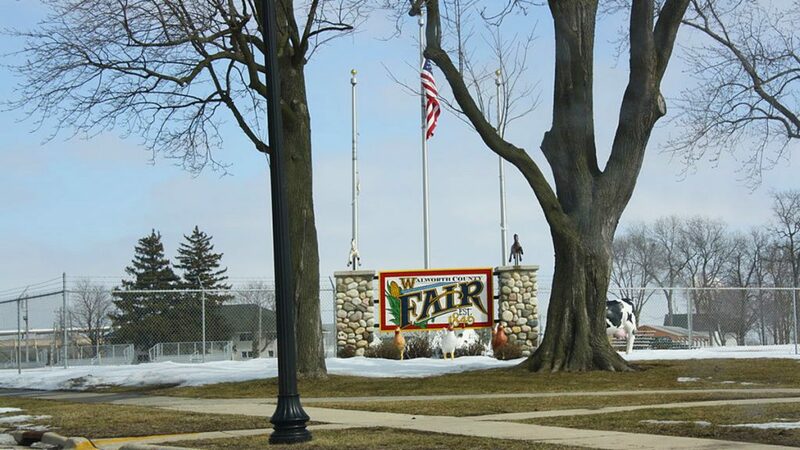 Wynn at Law specializes in Walworth County bankruptcy law. We’ll help to simplify the process, and ensure that filing bankruptcy is the right decision for you and your family. Our experienced attorneys will help to answer any questions you may have and ensure you make an educated decision on debt elimination, wage garnishment, and more. Wynn at Law specializes in Walworth County real estate law, and will help you review/evaluate all decisions regarding your financing options, offers and counteroffers, title or deed documentation, and more. Wynn at Law’s qualified attorneys can help provide legal assistance for building, buying, or selling a home in Walworth County. We’ll break down all aspects of your real estate situation, and empower you to make the best decision for you and your family. 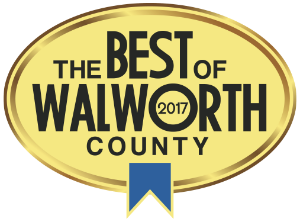 If you live in Walworth County and are in need of personal legal or corporate legal assistance, please don’t hesitate to reach out. Give us a call today at 262.725.0175!